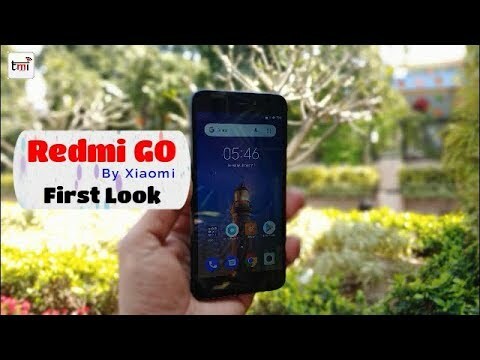 Xiaomi launched Redmi Note 7 Pro along with Redmi Note 7 in India in February this year. Xiaomi Redmi Note 7 Pro with 6GB RAM and 128GB storage will go on sale for the first time today. Xiaomi took to Twitter yesterday to announce the availability of the 6GB RAM, 128GB storage from today. The sale will be held today at 12 P.M via Mi.com, Flipkart, and Mi Home stores in the country. 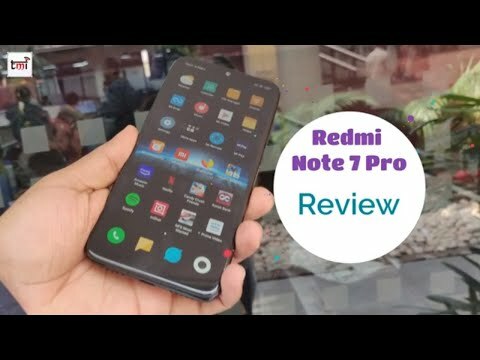 Xiaomi launched Redmi Note 7 Pro along with Redmi Note 7 in India in February this year. Xiaomi Redmi Note 7 Pro comes in two variants - 4GB RAM with 64GB storage priced at Rs 13,999 and 6GB RAM with 128GB storage will cost you Rs 16,999. But since the launch of the device, only the 4GB RAM variant of the phone is available for purchase. The 6GB RAM model hasn't been on sale in India so far. As for the specs, the only difference between the two models of the Note 7 Pro is in the RAM and storage department. The smartphone features a 6.3-inch LCD display with a resolution of 2340 x 1080 pixels and 19.5:9 aspect ratio. The phone has 6GB RAM with 128GB storage and expandable memory up to 256GB with microSD. The Redmi Note 7 Pro runs MIUI 10 based on Android Pie and is fueled by 4000mAh battery with support for Quick charge 4.0. The company claims to offer 14 days of standby time and 10.5 hours of video playback. It is powered by Qualcomm Snapdragon 675 octa-core processor with Adreno 612 GPU. The smartphone comes with a 48-megapixel main camera with f/1.8 aperture and a 5-megapixel secondary depth camera on the back. For the front, it has 13-megapixel AI camera for selfies. The phone measures 159.2 x 75.2 x 8.1 mm and it weighs 186 grams. The connectivity features are Dual 4G VoLTE, Wi-Fi 802.11 ac (2.4 /5GHz) Bluetooth 5, GPS + GLONASS, USB Type-C.
Samsung Galaxy A30 vs Xiaomi Redmi Note 7 Pro: Did Samsung just pull out a ‘Xiaomi’ on Xiaomi?